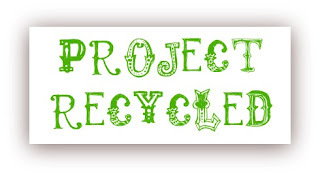 I am working hard on getting season two of Project Recycled Underway. Info has been sent to all of the prospective contestants (if I missed you please email me @ rneorr@gmail.com). Next we will be running another season of the Spring Stashbust. It will run the month of April, rules will be the same as usual (no craft supplies unless they are necessary for your crafting business). I am looking for some wonderful bloggers to guest post if you are interested, please email me. 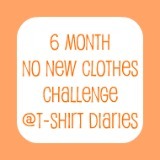 I am also still surviving the No New Clothes challenge, but another pair of jeans are about to bite the dust. ugh. I can not wait to buy jeans after June 30th :). Running season is starting so look forward to some running updates, posts, and inspiration on running slow and loving every minute of coming in last place. So busy times. 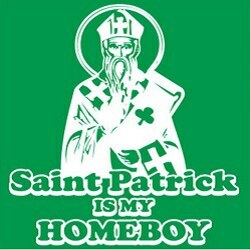 Now to recover from Saint Patrick's Day!